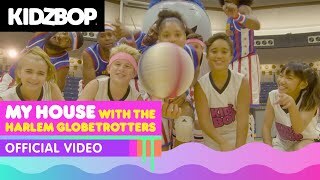 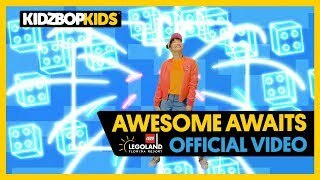 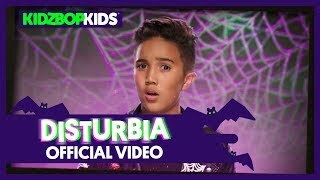 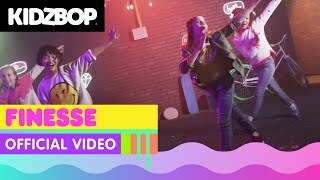 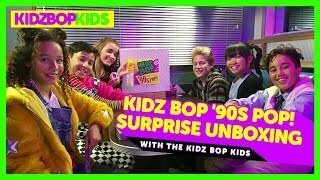 KIDZ BOP 36 Surprise Unboxing with The KIDZ BOP Kids! 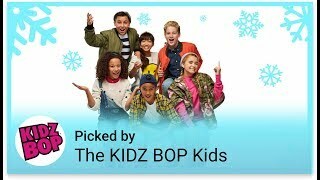 Welcome to The KIDZ BOP Kids Holiday Playlist! 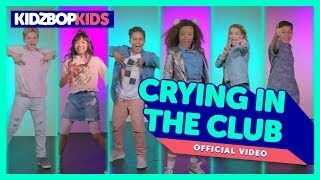 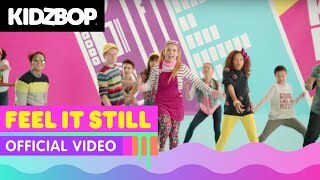 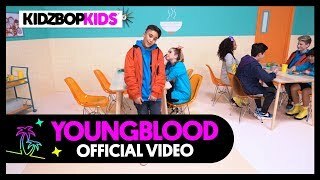 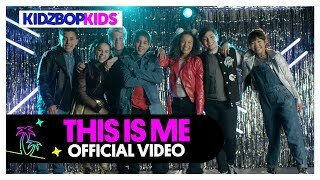 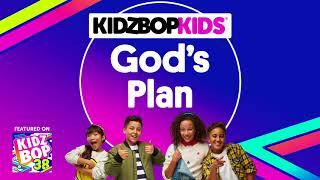 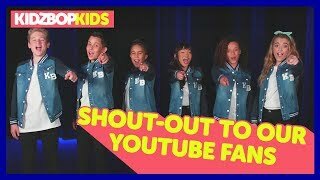 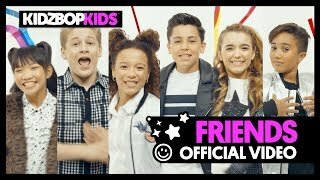 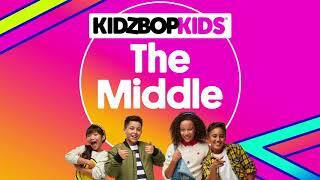 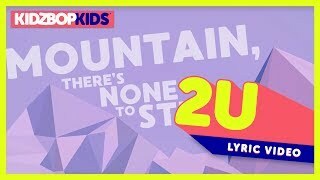 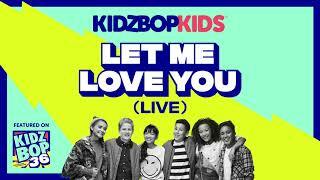 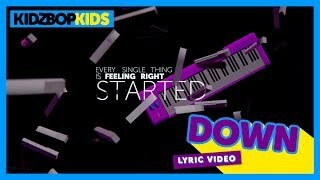 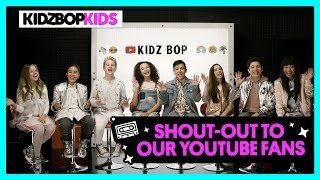 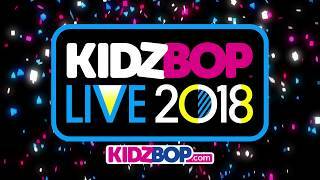 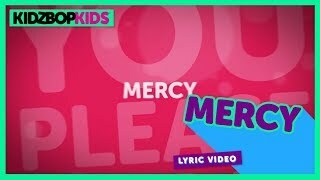 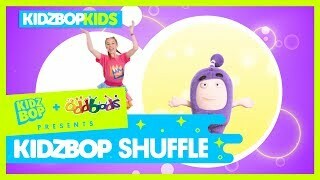 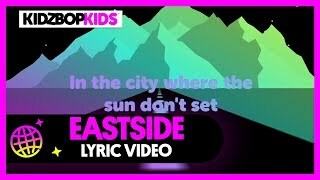 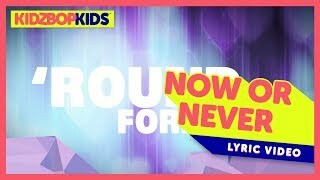 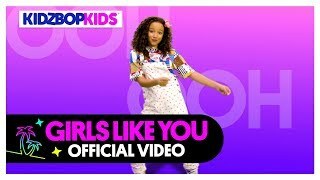 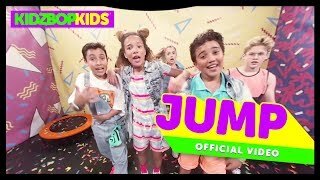 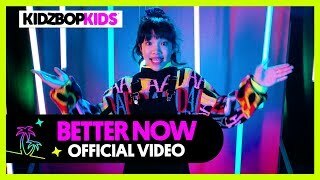 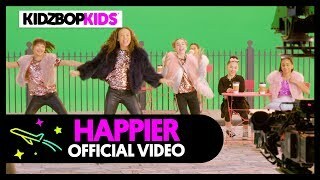 Shout-out to our KIDZ BOP YouTube Fans! 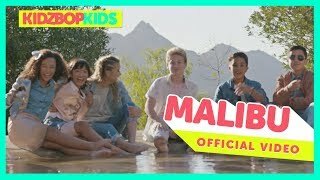 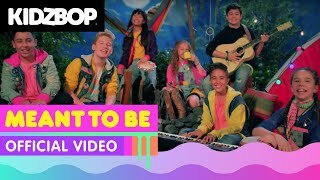 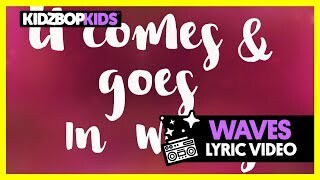 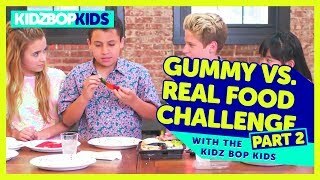 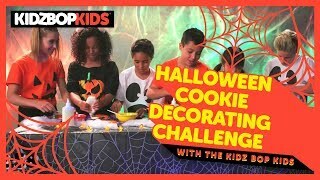 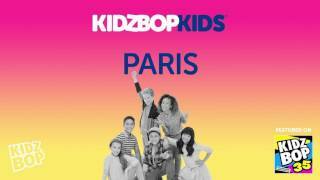 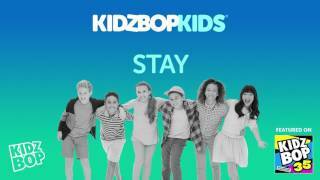 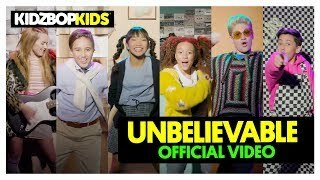 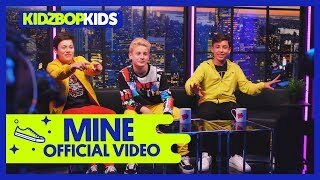 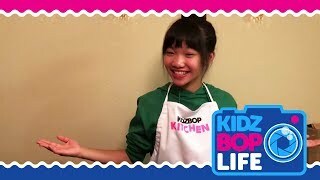 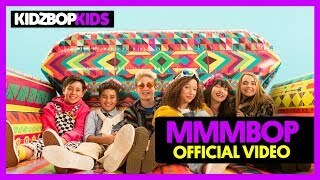 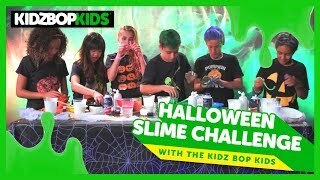 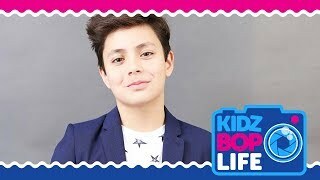 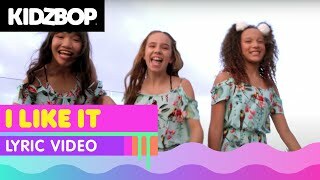 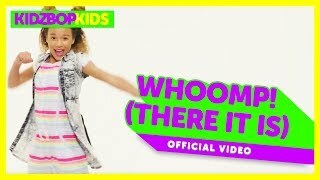 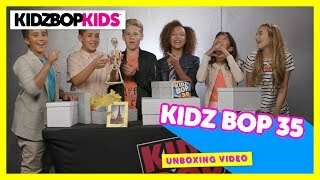 KIDZ BOP 37 Surprise Unboxing with The KIDZ BOP Kids! 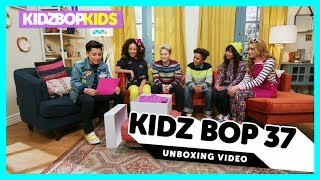 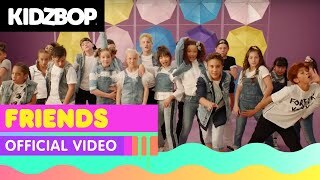 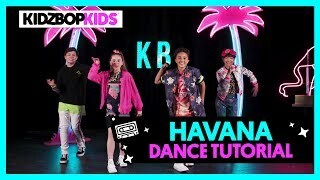 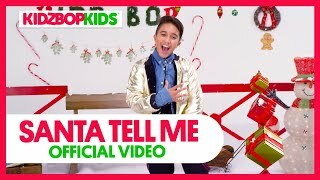 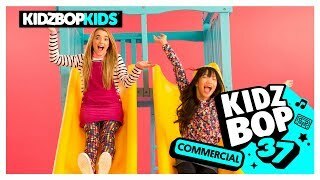 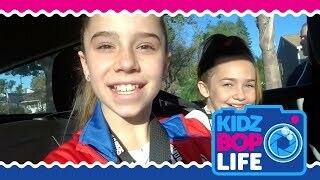 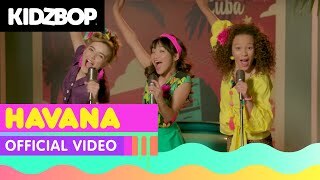 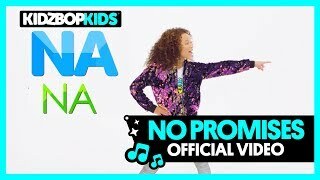 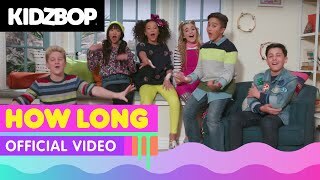 KIDZ BOP 35 Surprise Unboxing with The KIDZ BOP Kids!